A new resource for South Island four wheeling - New Zealand Four Wheel Drive Association Inc. The South Island of New Zealand has many great options for 4WD travel but getting up to date information about those routes has been difficult. For those of you that like scenic tarmac and gentle gravel roads there is a network of excellent route options. For those of you that like challenging tracks in remote locations then you will be like a kid in a candy store! 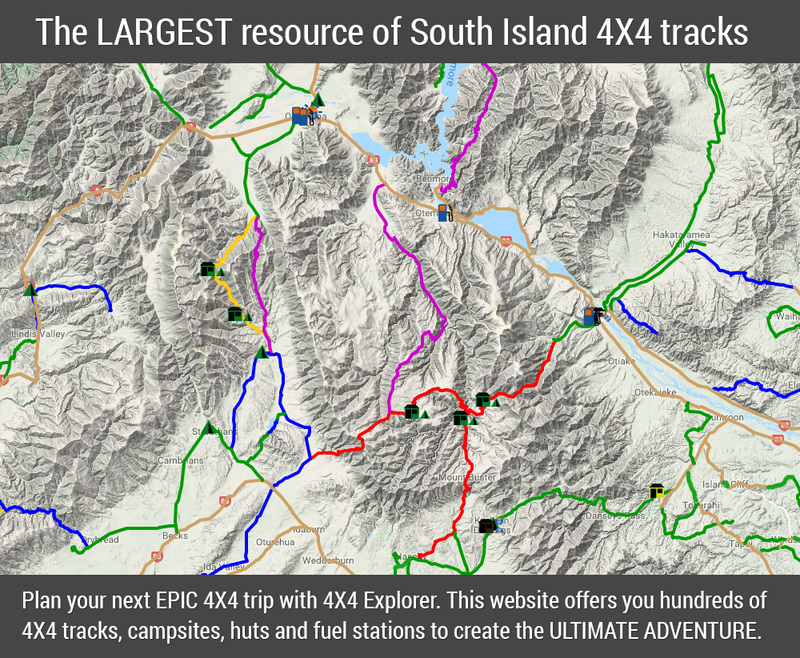 4X4 Explorer specialises in challenging adventure routes in the most remote and spectacular places of the South Island. Auckland 4WD Club were introduced to this resource at its meeting during July and it created considerable interest. There is a cost to access the maps and information.